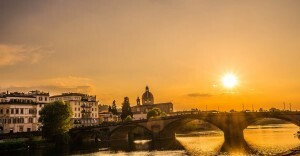 From July 14th, 2015 and for almost one year, rooms 9 and 10-14 of the Uffizi Gallery will be closed. This is necessary to renew the systems, especially illumination and air conditioning. 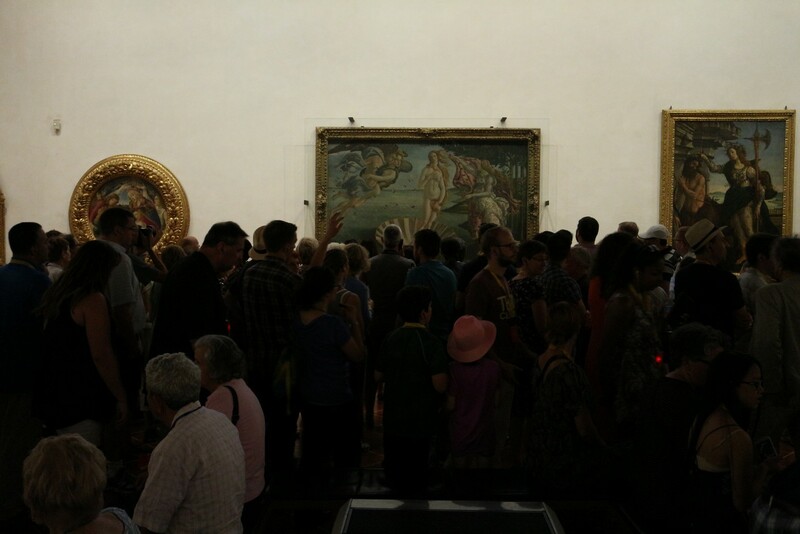 These rooms are among the most important and most visited of the Uffizi gallery, containing the works by Botticelli which will be temporarily moved into room 41. The most famous paintings by Botticelli currently in Room 10-14 will be transferred in the vast room 41, dedicated in the past to monumental paintings by Peter Paul Rubens. The hall has been restored and now adapted to current museum standards thanks to a large donation of non-profit foundation Friends of Florence. The removal of the works began the night of Sunday, July 5th with the shift of the paintings less coveted by visitors and will end on Monday, July 13th. In the week between the two dates the most famous masterpieces by Botticelli will remain visible in the room 10 -14. Then, they will be moved temporarily to another room. At the moment, there is no news on how the largest collection in the world of works by Botticelli will be rearranged after the works of restoration. 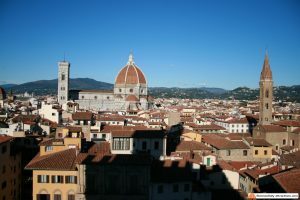 The Uffizi Gallery has more works by the painter in storage, maybe it’s time to display them. 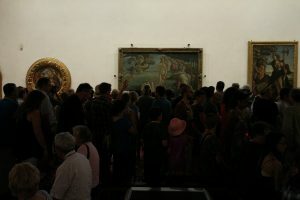 We all hope that the new arrangement won’t be made based only on art history criteria, but also considering the logistics, because Botticelli’s room is the most crowded in the Gallery and everybody basically wants to see the Birth of Venus and La Primavera. The same room will also display the great Portinari Triptych by Hugo van der Goes that, as part of the reorganization of the gallery, will stay in this environment to become the focus of an exhibition entirely devoted to foreign Northern European paintings in the 15th century. 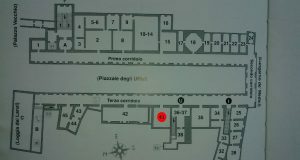 This move will create a bit of confusion in the Uffizi Gallery, as Botticelli room is the most visited in the museum. 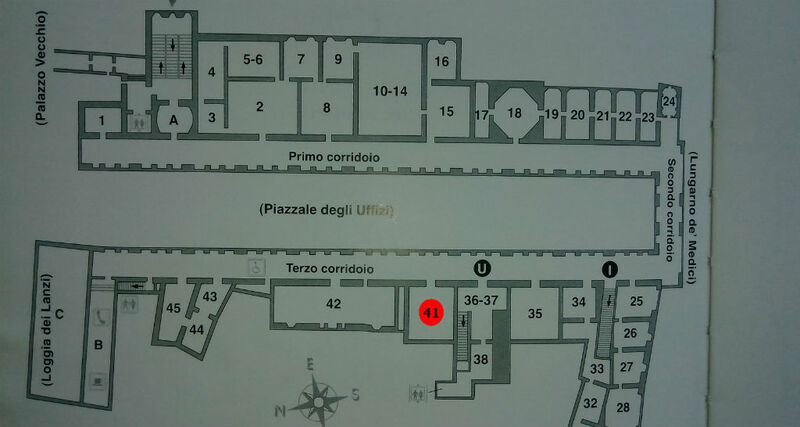 If you’re wondering where are Botticelli paintings at the Uffizi Gallery, click the picture to enlarge and get your answer.